I am a Certified Birth & Postpartum Doula and a Christian Childbirth Educator serving the Dallas/Fort Worth Metroplex. 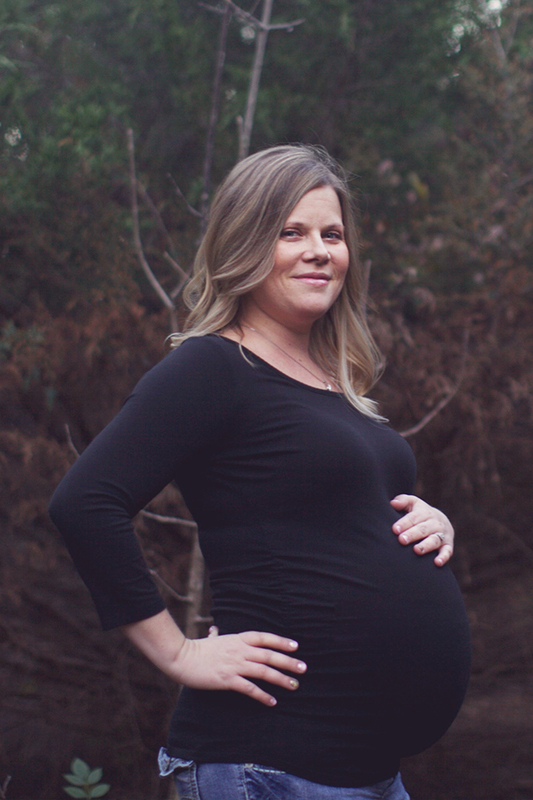 As a Doula and Childbirth Educator, I strive to make sure that families are fully supported and have a solid education in pregnancy, childbirth and the newborn period. Personally, I experienced a cesarean with my first child and un-medicated, natural, Vaginal Birth after Cesarean (VBAC) with my other three children. My birth experiences combined became defining moments in my life and led me on the path to becoming a Doula and Childbirth Educator. Whether you are birthing at your home, birth center or a hospital, I will fully support you in the environment that you choose. I believe that birth is a normal, natural, God given process. Occasionally, the need arises for medical intervention and in those times we are grateful, but most births need little, if any, interventions. Every mother deserves to be educated and empowered, regardless of her birth choices, and I provide that as a Doula and Christian Childbirth Educator.